MANILA, Philippines - The country's giant mall chain SM Supermalls has released its mall hours schedule for April 9 to 16 for the Holy Week 2017 observance. Photo courtesy of SM Supermalls Facebook page. 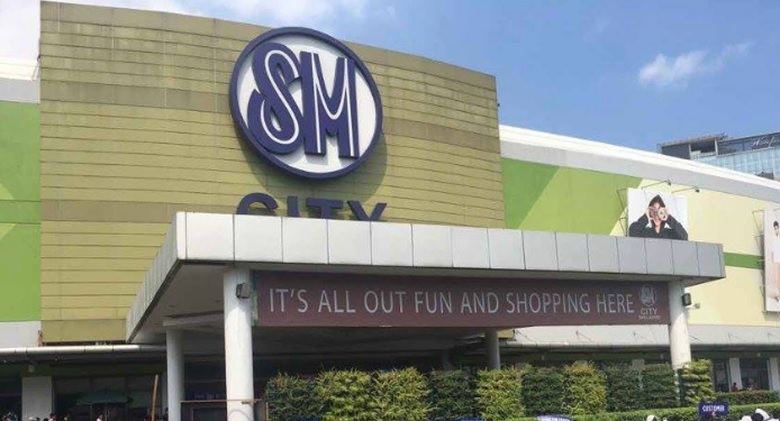 ALL SM mall branches are CLOSED on Maundy Thursday and Good Friday (April 13 and 14) except some branches and establishments - SM Baguio, selected SM Mall of Asia and By The Bay tenants, SM Hypermarket, Savemore and Supermarket. Regular mall schedule is set from Palm Sunday (April 9) to Holy Wednesday (April 12), April 15 to 16 (Black Saturday and Easter Sunday). The Summit Express will also post on this site for the schedule for other malls, banks and transport facilities PNR, LRT and MRT. Stay tuned.